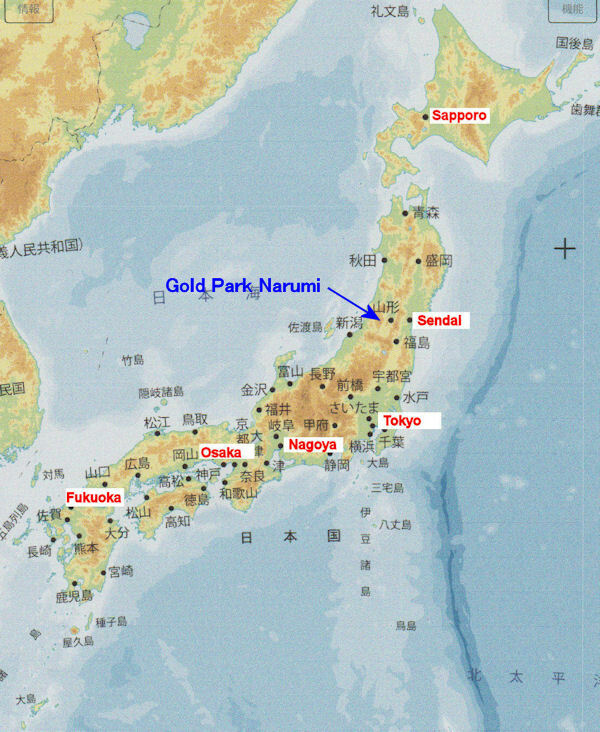 This Narumi Gold Mine was discovered in the year 802, and it produced 1/3 of the total output in Japan around 1600. It closed down in 1945. The “Gold Park Narumi” was maintained in this place. We can tour the mine and take gold panning in the pool. This theme park hand down the history of mining to future generations.